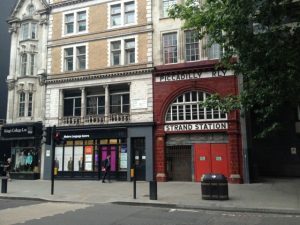 Behind the wide formal streets of Aldwych and Kingsway lies a very different neighbourhood. 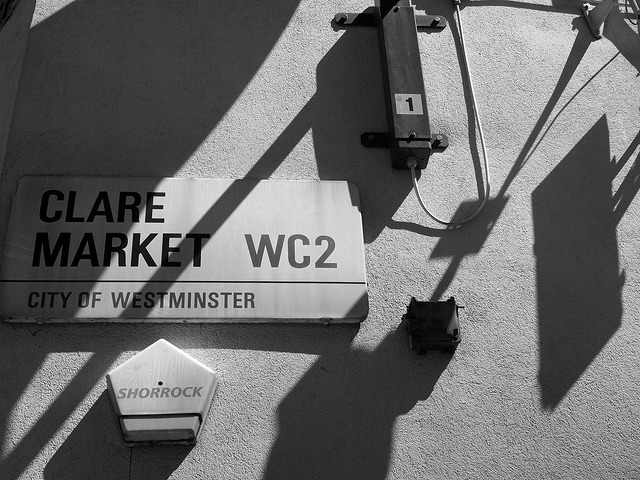 Clare Market and Drury Lane were a tangle of disreputable alleys until the new streets cut them in half. 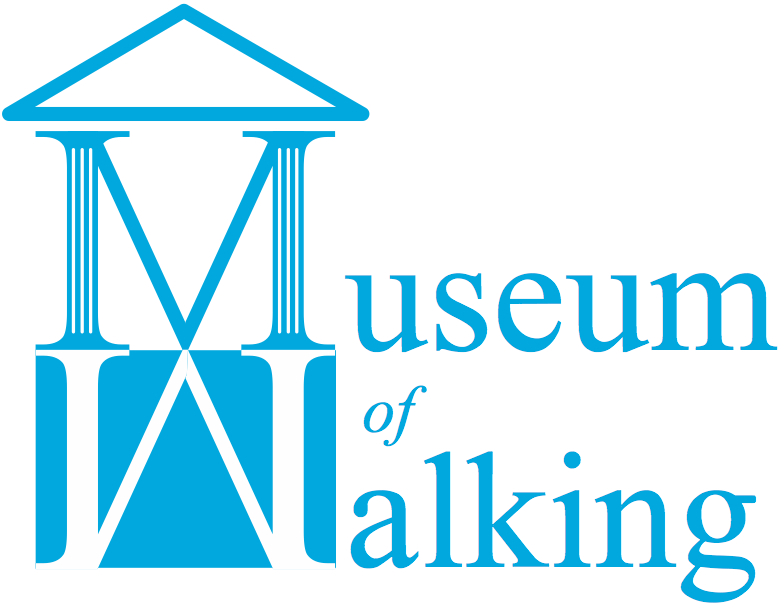 But traces remain, and this walk dives into the back streets to track the vanished lanes and recreate their past at the core of ancient London. Join Tom Bolton, author of Vanished City: London’s Lost Neighbourhoods and Andrew Stuck from the Museum of Walking to reveal what Clare Market Lost and bring it to life. A meddle and muddle of medieval streets that developed as a thriving neighbourhood with its own markets and identity as the boundary land between the Cities of London and Westminster. With Puritans no longer in power, the area blossomed into the centre of what is now branded, “Theatre Land”, with actors and players living cheek by jowel amongst the theatres in which they worked. The last of the Empire was marked by the creation of Kingsway, wiping away many of the former streets, and creating a grand boulevard with underground services, for pneumatic delivery of messages, and tram and tube lines to boot. Modern day facades now line Kingsway and only short remnants of former street frontages remain, with the London School of Economics almost ‘Disney-fying’ what is left of Clare Market. On this walk you will uncover layers of social history and cultural curiosity, and find out about the controversies that still linger in this neighbourhood. We will be handing out a field notebook and pencils and other resources. Our start will be from outside Temple tube station (Circle & District Lines). 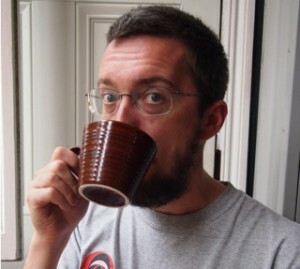 Tom will be signing copies of his books. A special discount for the books will be made available to those on the walk. £15 in advance, £20 on the day. This entry was posted in London's Loss on July 26, 2017 by admin_MoW.